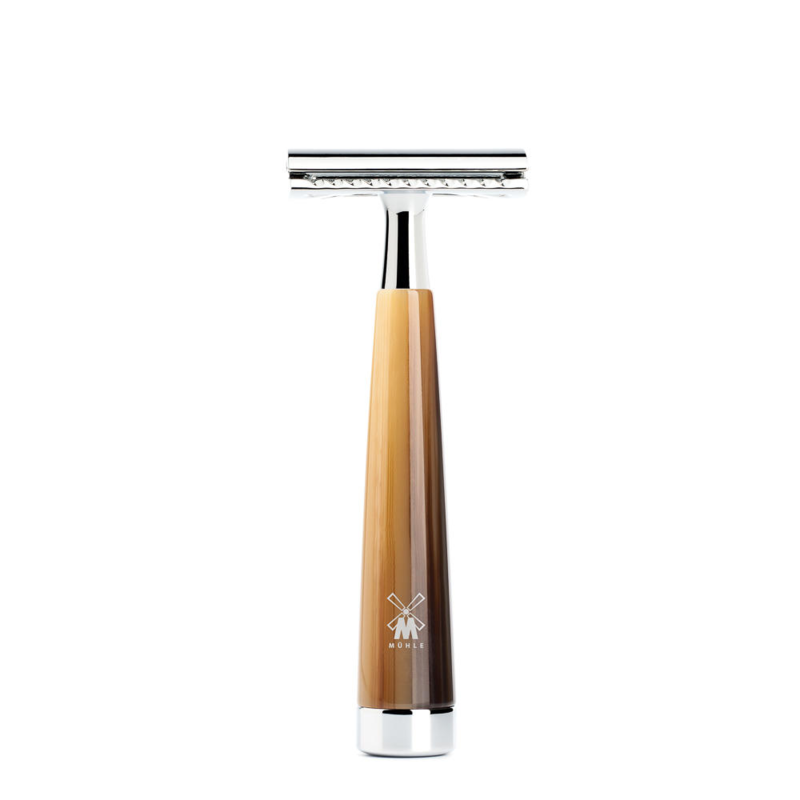 MÜHLE LISCIO Safety Razor Faux Horn, Is one of Muhle’s great razors. Also with a middle aggro head. 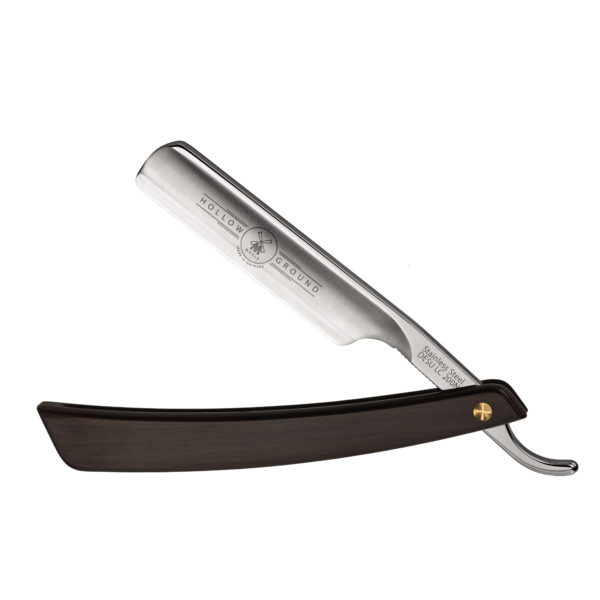 This closed comb razor, will give you a close but safe shave. Weighing in at 72 g and with a length of 108 mm, It feels just right. The natural looking horn handle is in fact acrylic. Polished several times, you can really see all the gleaming colours of real horn. 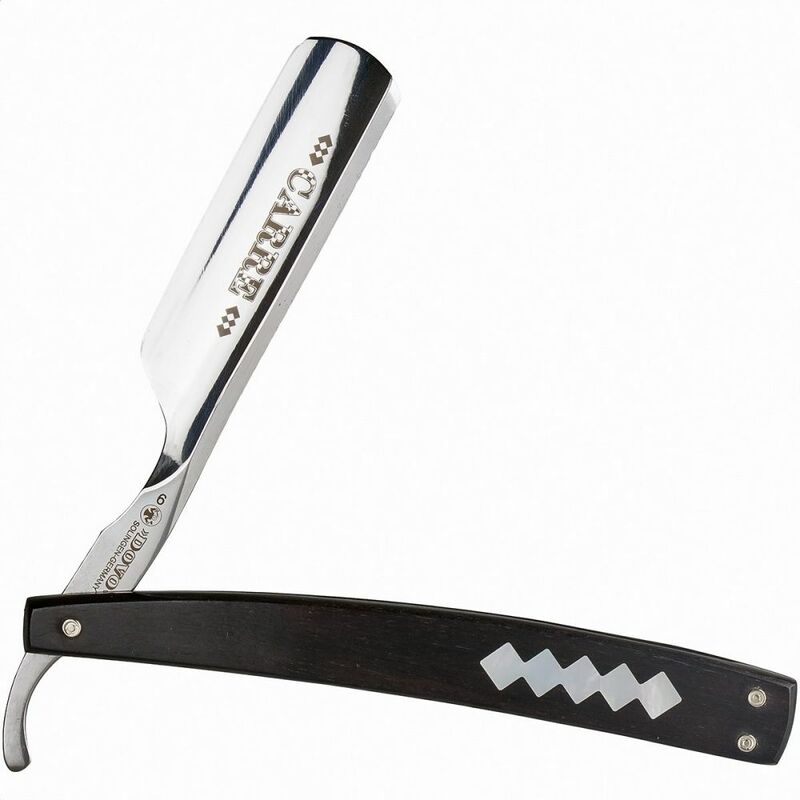 Also as a razor, It really fits in your hand, due to its concave shape. The MÜHLE LISCIO Safety Razor Faux Horn, takes any safety razor blade. There is a set size of razor blade and we at Edward’s, have 9 varieties for your rich choosing. Attached Is our accessories page for you take a gander at. Muhle have there own blades which stay sharp and are rather firm. Safety razor blades generally last from 5 – 8 shaves a high quality blade like Muhle will last 8. We often have questions about the best way to use a safety razor, so we compiled a pretty great blog on the subject for your reading find also attached. We are an official retailer of Muhle a 1940 s German shaving company, who produce some of the worlds best known razors. The Muhle R89 Is perhaps there best known. 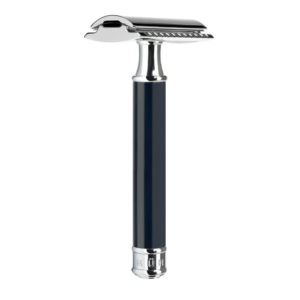 Although we the MÜHLE – LISCIO, Safety Razor, Faux Horn Is a real winner considering price and use ability. These razors are a joy to use, and now are being seen as an ethical substitute for cartridge blades. As the seas are full of the 2 billion plastic razors and cartridges which are thrown away annually. Edward’s are as keen as mustard to do the right thing for the world so we are driving these excellent products for lifetime use Instead of the often. Single use, In the single serving consumerist society In which we live. If you would like to hear more about our ethos and our fantastic product range please contact us at our H,Q.